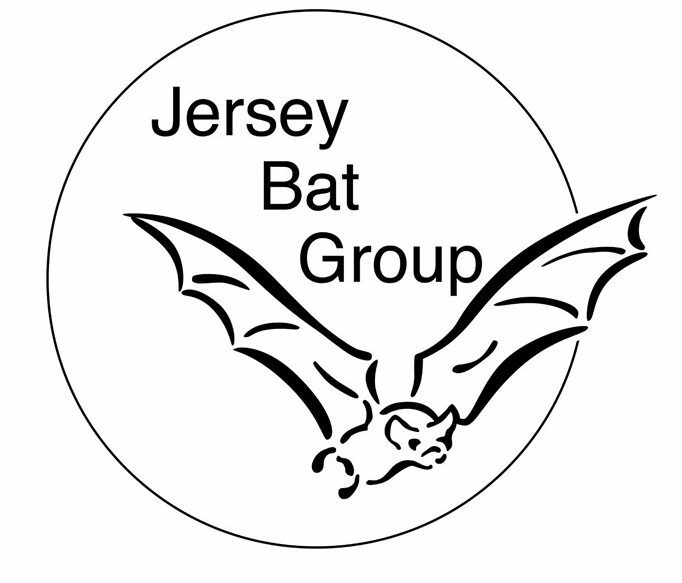 This multi-part course starts with Bats for Building Professionals on Thursday afternoon; which provides an introduction to bat ecology, how they use buildings, the law protecting them and looking at potential impacts. This is followed by a practical activity examining some buildings for potential roost features and a bat walk. On Friday morning, the courses continues with an examination of best practice through case studies before concluding with Designing for Biodiversity which explores some of the potential solutions that can be used to enhance the built environment for bats and other wildlife. The course will include both theory sessions and a practical session and participants will receive a certificate of attendance. 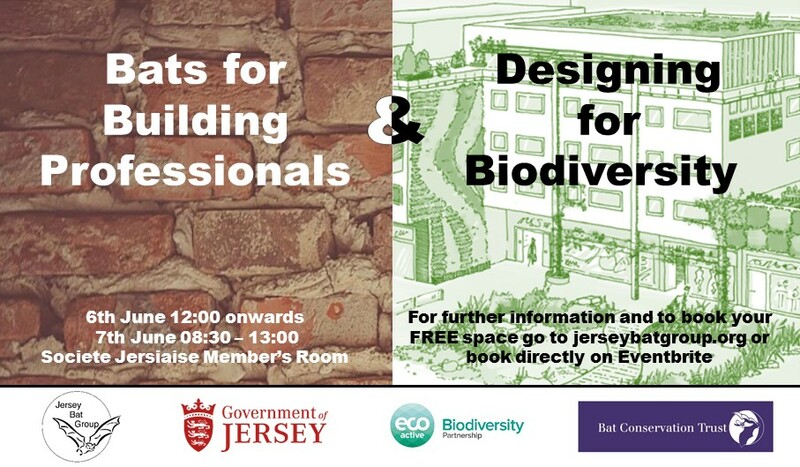 This bespoke course is supported by the Jersey Bat Group and the Government of Jersey Growth Housing and Environment and tailored to the island and its building professionals. Jo Ferguson (the course tutor) is the Built Environment Manager at the Bat Conservation Trust, having first started work there in 2015. She has been involved with bat conservation in a voluntary and professional capacity for over 15 years. Prior to BCT she had worked in ecological consultancy and has extensive experience in the conservation and scientific research sectors, including working in Australia for 18 months using her bat survey skills to help run the micro-bats trapping and radio-tracking project in the botanic gardens with volunteers from Earthwatch. Jo is a full member of CIEEM and a member of the London Bat Group. Detailed agenda will be available on this website in due course. Error: Error validating access token: Session has expired on Sunday, 14-Apr-19 06:52:38 PDT. The current time is Thursday, 25-Apr-19 17:20:19 PDT.